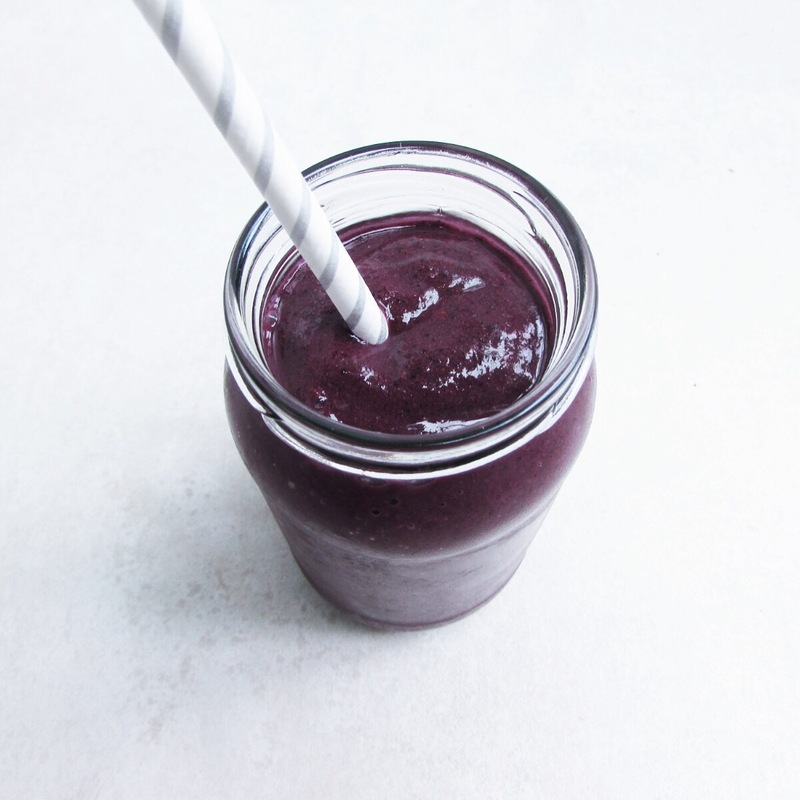 So I just loveeee smoothies… I find them a great way to pack in nutrients and they taste delicious! 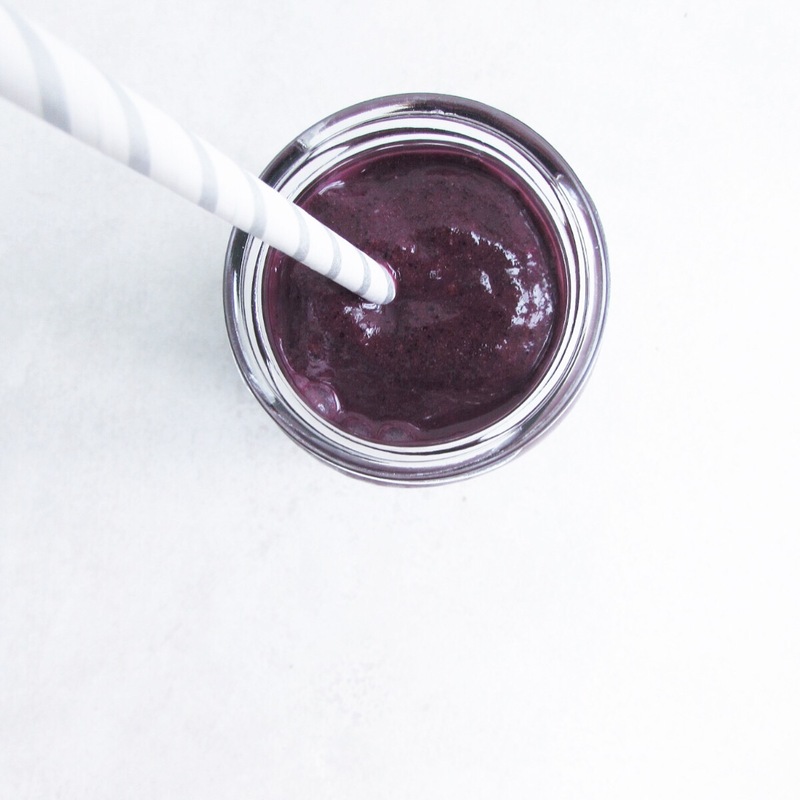 The smoothie recipe I am sharing today is probably my favourite one to make before a workout- it is high in fibre, antioxidants and most importantly- protein! Protein is key to great workout! Is it essential for providing the amino acids to repair, maintain and build muscle. I used Pulsin Hemp Protein powder as this is a vegan protein. It is also gluten free and soya free with no added flavours or sweeteners. To read more about proteins and plant based diets read my blog post: plant based diets. You can also keep up to date with Sophie’s healthy kitchen via my instagram page.